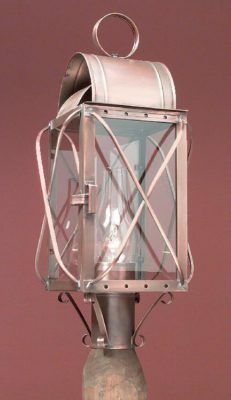 Hammerworks has been crafting the finest and most complete line of reproduction period tin wall sconces for nearly 30 years. 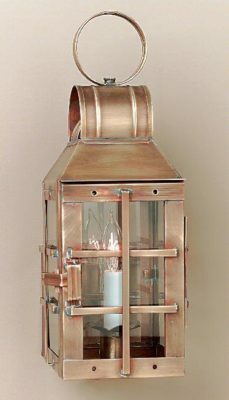 Hammerworks sconces are created from authentic antique tin, solid copper or brass. 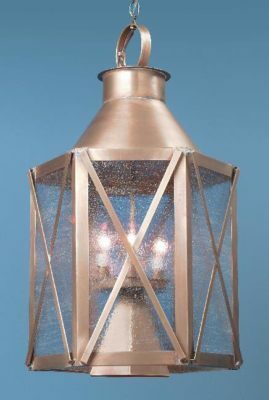 Our 18th century reproduction sconce designs range from primitive to elegant.Hammerworks offers a selection of historic sconces suited for any room in your home or commercial establishment to complement your Colonial decor. 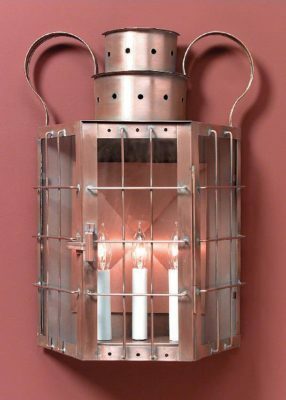 Our handcrafted period wall sconces provide an “at home” look in a wide variety of applications, from a reproduction 18th Century home to commercial projects such as restaurants & taverns, quaint B&B’s, and historic municipal restorations.